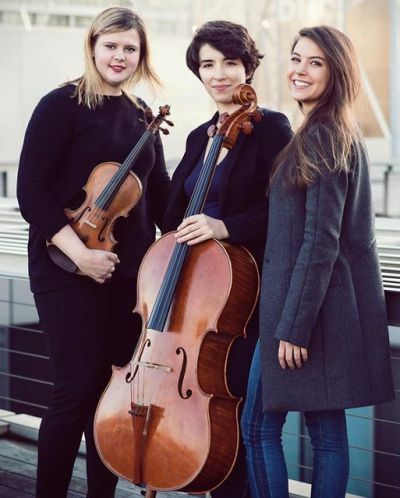 Trio Sõra was founded in 2015 at the Paris Conservatoire where the three musicians studied: Magdalèna Geka (violin), Pauline Chenais (piano) and Angèle Legasa (cello). This all female Trio are also winners of the International Parkhouse Award in London, April 2017. BEETHOVEN Piano Trio No.7 in B-flat Major, Op.97, 'Archduke'.